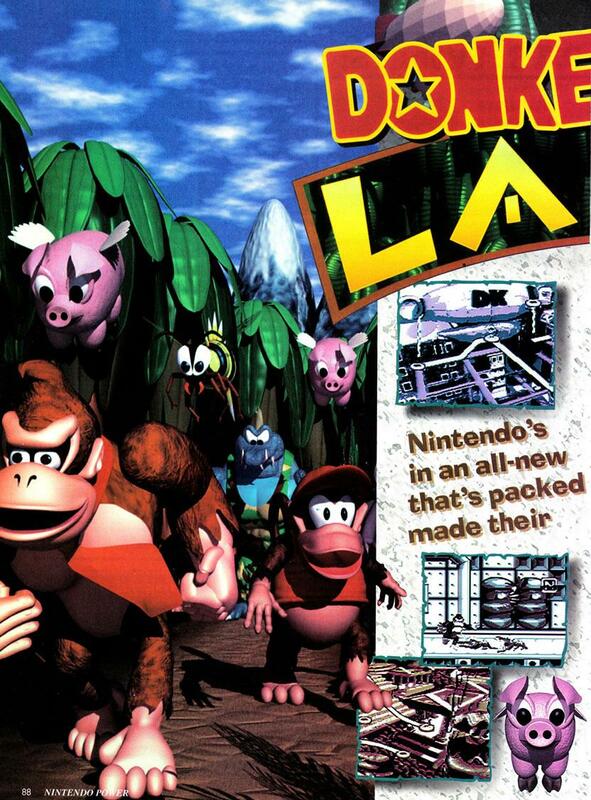 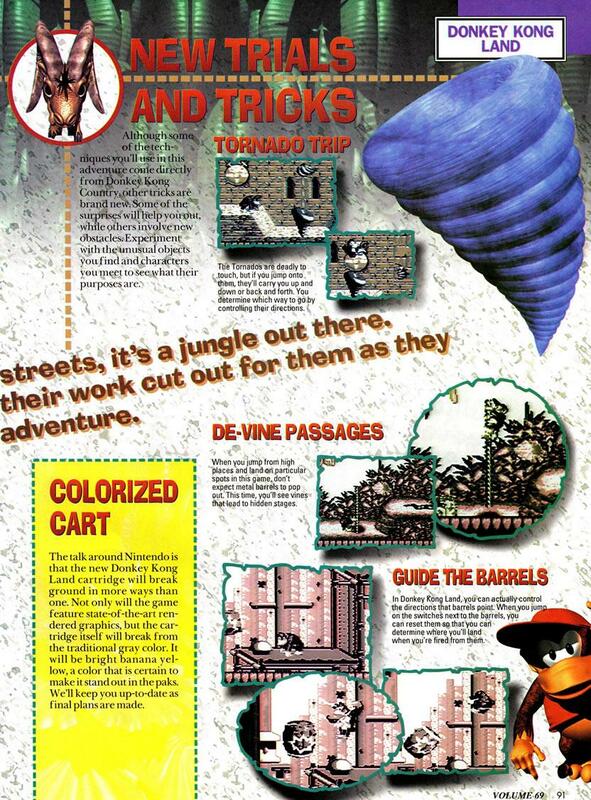 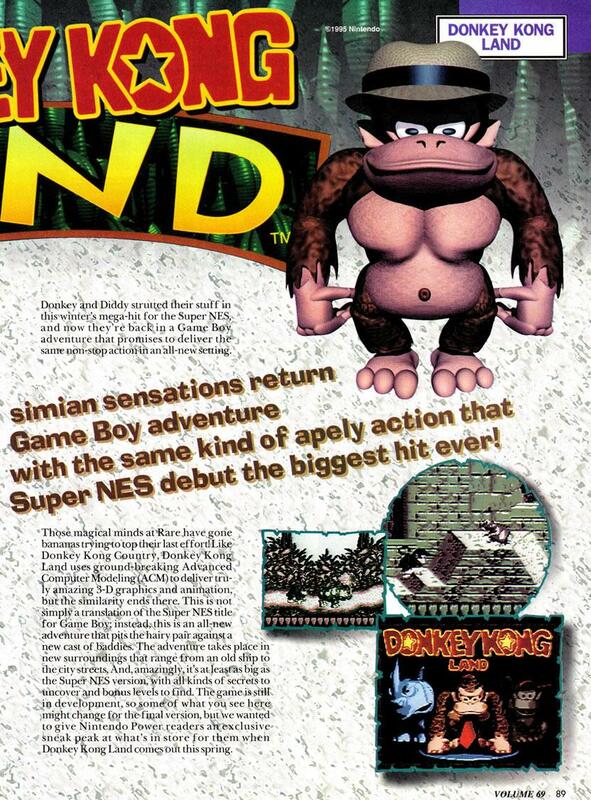 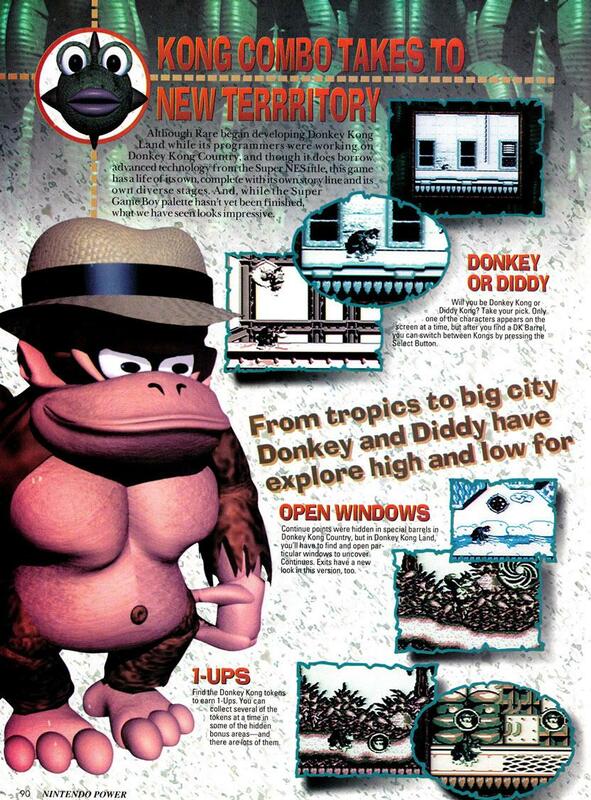 A pre-release feature on Donkey Kong Land from Nintendo Power Magazine Vol. 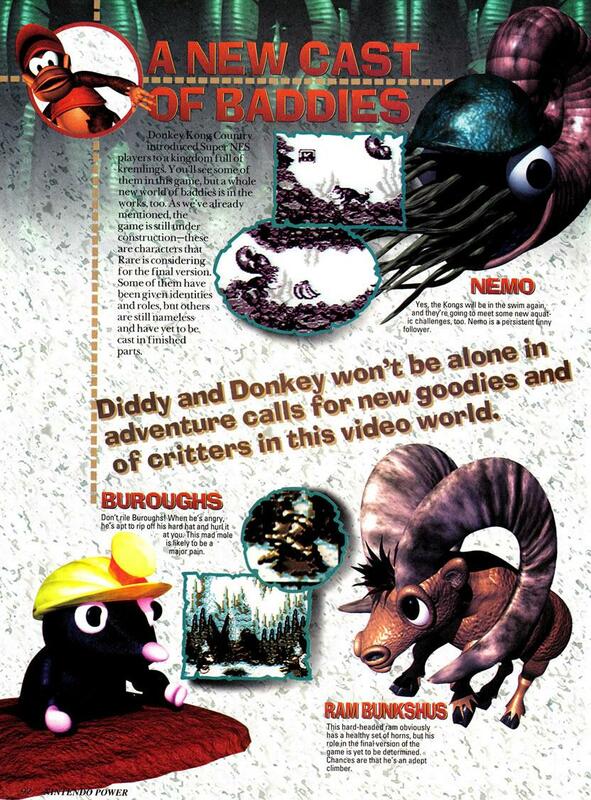 69 including information on new enemies and locations for the upcoming (at the time) Gameboy title. 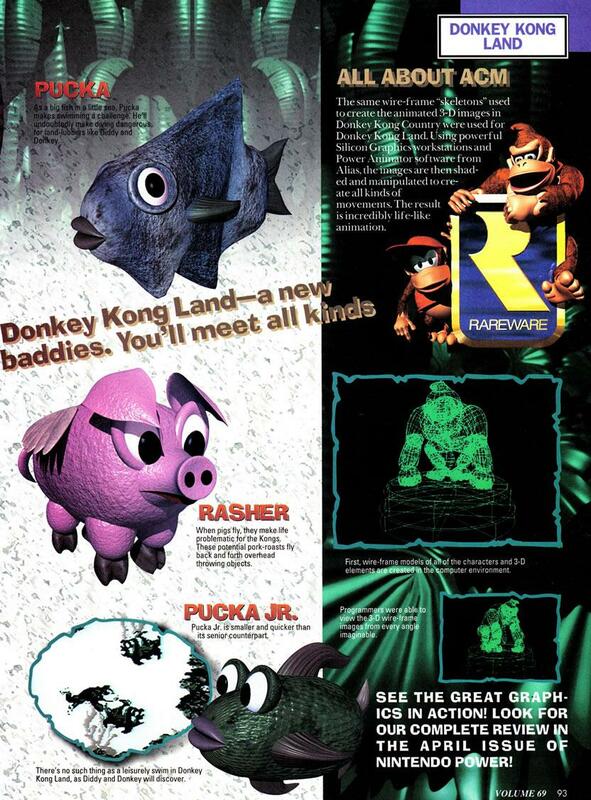 This article dates back all the way to February 1995!